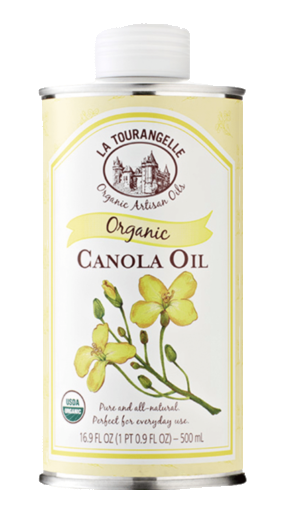 100% pure, all-natural and handcrafted from premium avocados, La Tourangelle’s Avocado is a first-pressed oil similar to expeller-pressed in seed oils or extra virgin in olive oils. 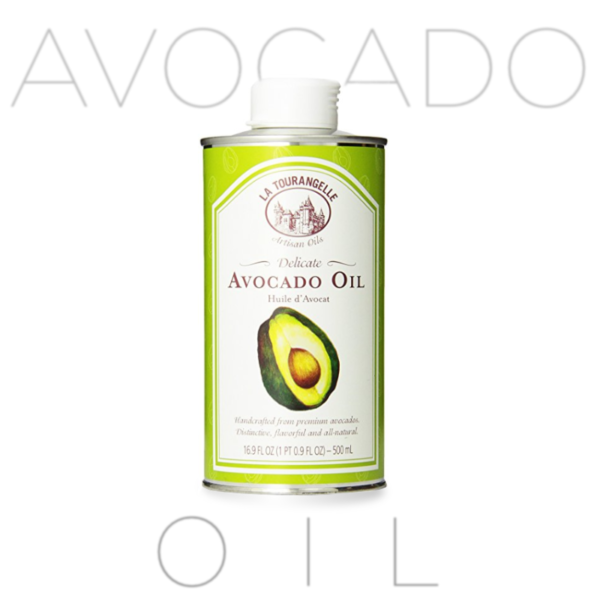 La Tourangelle Avocado Oil is 100% pure, all-natural and handcrafted from premium avocados. 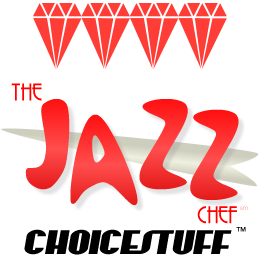 They process it on equipment similar to the process extra virgin olive oil. 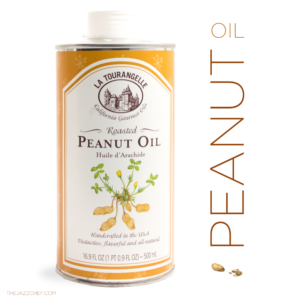 La Tourangelle’s is a MED TEMP avocado oil because it is a first pressing. It works great in salad and baking, but it would not be my first pick for grilling or sauteéing unless you’re doing something lower temp, like eggs. 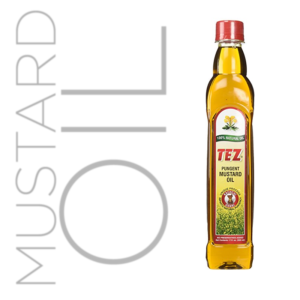 As for the manufacture, their old-school, artisan process makes this a quality addition to your pantry. Read my article on avocado oils to find out more about why this should become your everyday cooking oil! 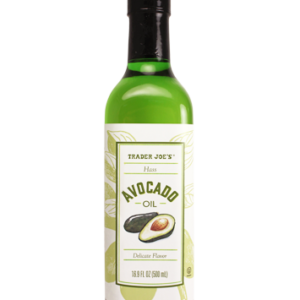 It is part of a top-crop of new avocado oils that earns my ChoiceStuff™ Four-Diamond award of excellence!